Christopher Ash works for the Proclamation Trust in London as director of the Cornhill Training Course. 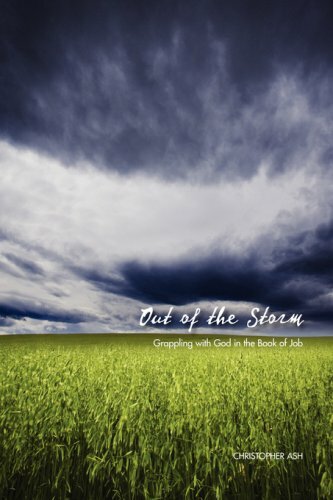 He is also writer in residence at Tyndale House in Cambridge, and is the author of several books, including Out of the Storm: Grappling with God in the Book of Job and Teaching Romans. He is married to Carolyn and they have three sons and one daughter. 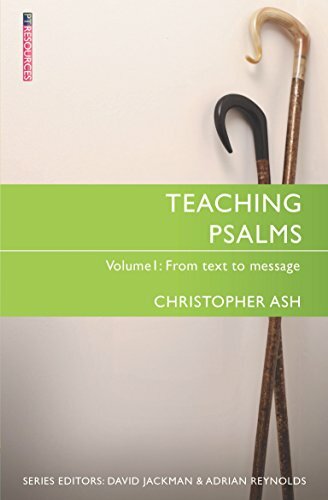 "This is the first in a series of books that looks at the culture and context of preaching and teaching God's Word. We need help not just in 'how to preach Bible books', but clarity on the point and purpose of preaching and teaching. 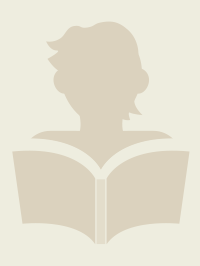 The books in this series will be short and accessible, ideal for personal use, group study or for training. 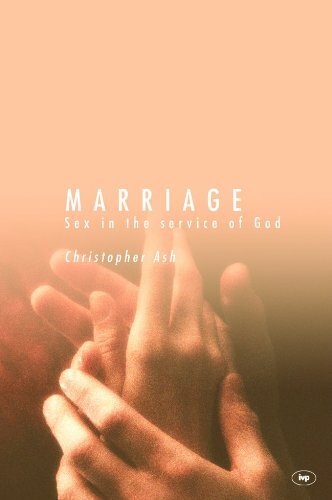 Christopher Ash's book is an excellent foundation for the series. It gets us to the heart of our motivation to preach and teach. In his own words: 'we preach out of Bible delight in our own hearts and for Bible delight in our hearer's souls.' 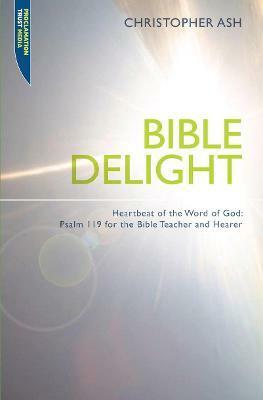 Christopher's Bible material is Psalm 119 - the great psalm of Bible delight!